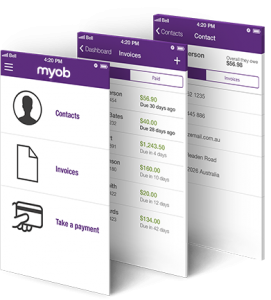 As MYOB Consultants, we tailor MYOB to get the best out of your system, and ultimately, the best out of the way your business functions. 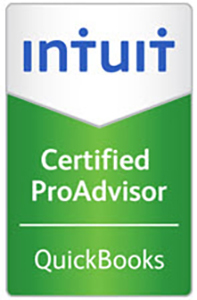 We are thoroughly tested on an annual basis, in order to retain our certification, so you can be assured that we are MYOB ACCREDITED EXPERTS providing only the best accounting solutions. Our expertise covers many industries – retailers, importers,wholesalers, business coaches, trades, consultants, graphic designers, lawyers, doctors, builders, manufacturers to name a few. We have worked with hundreds of businesses for over a dozen years. Use OUR EXPERTISE to benefit your business. 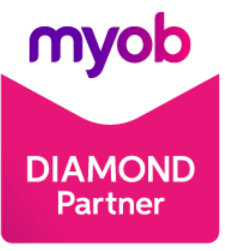 Award winning, business-savvy, accredited MYOB consultants who train at your business site using your real-life data and issues. 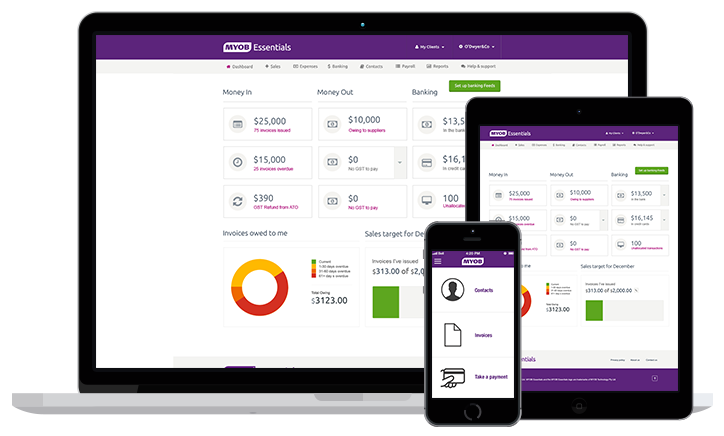 We provide a complete MYOB consulting service for small to medium businesses. 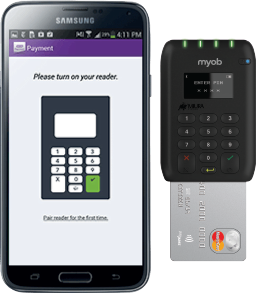 We can supply & install your MYOB products & associated software, setup your MYOB data file & provide all the training & ongoing support that you & your staff need.